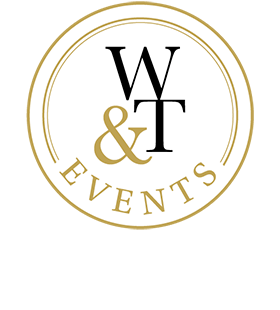 Working together as a team, the Wine & Tours agency will prepare your seminar (management team, executive, sales or other type of meeting), conference, motivational or team-building event down to the very last detail. Through an imaginative and dynamic approach to your needs, from the choice of the venue to the provision of accommodation to your transport needs both before and during the event, we will prepare your future seminar locations carefully and thoroughly. To ensure that this event remains unforgettable, and to help you maintain a close relationship with your associates and colleagues, we can offer you an exciting event with participatory workshops aimed at creating an authentic and friendly working environment, but one that is always of the highest standards. Take a look at our experiences listed below and put together your event, or contact us to share your goals and we’ll get back to you with a customised offer.